Good news for Candidates who are looking for Latest Govt Jobs Notification. Apply Online for Various Jobs 2017. 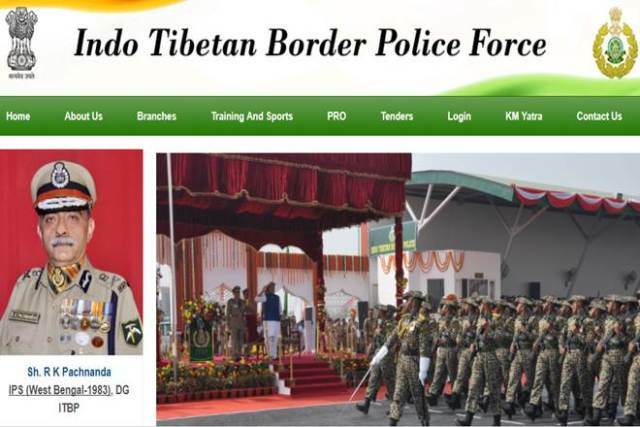 The Indo-Tibetan Border Police Force Invites the Online Application for the Head Constable Motor Mechanic & Constable Motor Mechanic Posts to fill the gap in vacant seats in Head Constable, Constable Posts. Check the Official Notification if you truly want to join in this Vacancy this is the good fortune for the contenders. Now, who want to serve the nation they have one more opportunity to built your career in a successful way. 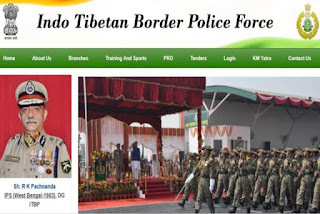 Kindly don’t miss the chance which is given by the Indo-Tibetan Border Police Force. Here is the Application link be activated on 02nd Jan 2018. Eligible Candidates can check latest Govt jobs in Employment News Updates of Notification. India that the ITBP Recently publish the notifications for filling up the vacancies for the posts of Head Constable (Motor Mechanic) & Constable (Motor Mechanic) in Group ‘C’ (Non-Gazetted & Non-Ministerial), on temporary basis likely to be made permanent in Indo-Tibetan Border Police Force The interested candidates can only apply for HC jobs if they are 12th pass and for constable 10th pass for in the relevant field and the applicant age should not be greater than 25 years. Eligible and Interested can apply for this Job on its official websites. Constable (MM): (i) Matriculation or 10th class pass from a recognized Board or Institution; and (ii) Industrial Training Institute certificate in respective trade from a recognized institution; or (iii) Three years experience in respective trade from a recognized firm. Candidates belonging to General(UR)/ OBC category applying for recruitment to the above posts should pay Rs. 100/- (Rupees one hundred only) as application fee through online payment gateway system on www.recruitment.itbpolice.nic.in. Application received with any other mode of fee payment will be summarily rejected. Candidates belonging to Scheduled Caste, Scheduled Tribe and Ex-servicemen are exempted from paying a fee.